The lively town of Stevensville boasts a strong sense of community. Join in on a number of fun annual events. Explore the St. Mary's Mission. View wildlife at the Lee Metcalf Refuge. 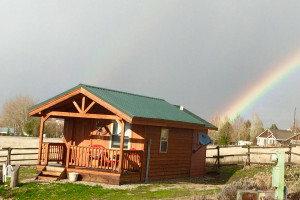 Guided Fishing Trips throughout the Bitterroot Valley catered for all levels of ability, from the raw beginner to the seasoned angler. Based in Stevensville, we have 10 Years Of Experience to capture the very essence of your big day. All-day packages for your wedding ceremony, you own all photo rights. Set in a small, old farmhouse just one block off main street, our location provides us with lots of beautiful shade trees, and a lovely green yard. Epic Western Montana Hot-Air Balloon Flights. 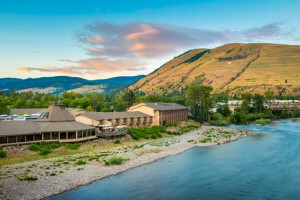 Why should I visit Stevensville, Montana? 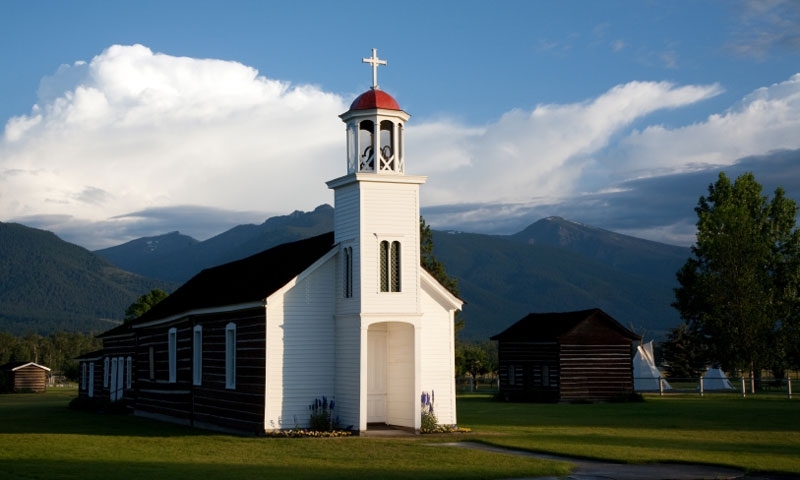 St. Mary's Mission: St. Mary’s Mission was the first permanent white settlement in Montana and was established in 1841 by Jesuit missionaries. They were led by Father Pierre Jean DeSmet, who was asked by the Salish Indians to come to the valley. St. Mary’s was the first church and the first school in the Northwest. Today you can peruse the visitor center and go on a tour of the grounds. Lee Metcalf National Wildlife Refuge: Directly north of the town is the Lee Metcalf Wildlife Refuge. The Refuge is a wonderful place where visitors can enjoy wildlife observation, photography, hunting, fishing and environmental education. Western Heritage Days: In mid-June, join Stevensville to celebrate the valley's heritage with events like a parade, chuckwagon contest, and wagon rides. Creamery Picnic: This fun community event takes place in August. Join in on a huge picnic, BBQ contest, and beer festival. Hiking Trails: Two well known hiking and horseback riding trails head into the Bitterroots from trailheads near Stevensville. Try the Kootenai Creek Trail or hike up to the St. Mary Peak Lookout. Stevensville is located along the Eastside Highway in the middle of Bitterroot Valley. It is roughly 20 miles north of Hamilton. 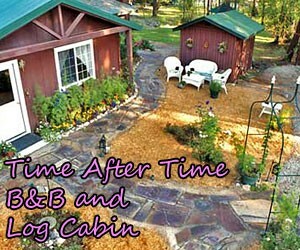 Lodging: A couple of bed and breakfasts and one local hotel offer convenient and charming lodging in Stevensville. Dining: A number of places to eat line main street. Take your pick from a few chain restaurants or try something local at Marie's Italian Restaurant or the Mission Bistro. Or swing into Blacksmith Brewing Company for some local brews. Groceries: There is one large grocery store, Super 1 Foods.